Here are some time management activities for college students that helped me a lot. 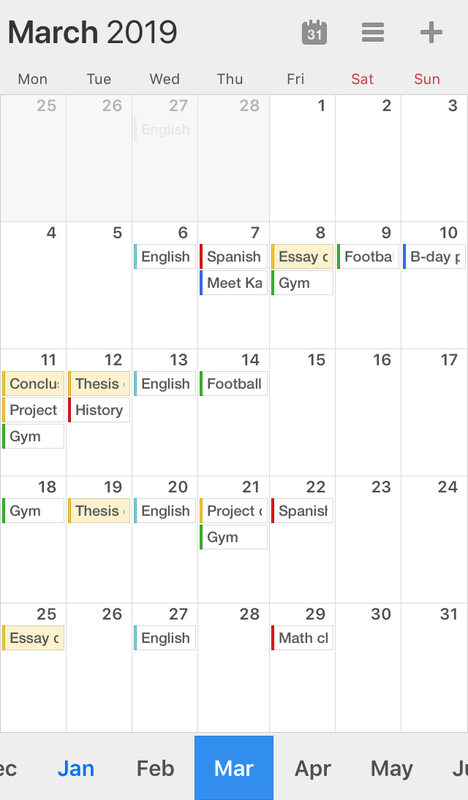 Grab your calendar and add everything that’s waiting for you this term: Exams, tests, big assignments, student conferences, etc. The idea is to remember important events and prepare for them in advance. If you have a History exam in a month and need to master 8 new topics, start learning two topics per week and you’ll be completely good to go when the big day comes. You don’t need to spend much time filling out your calendar. 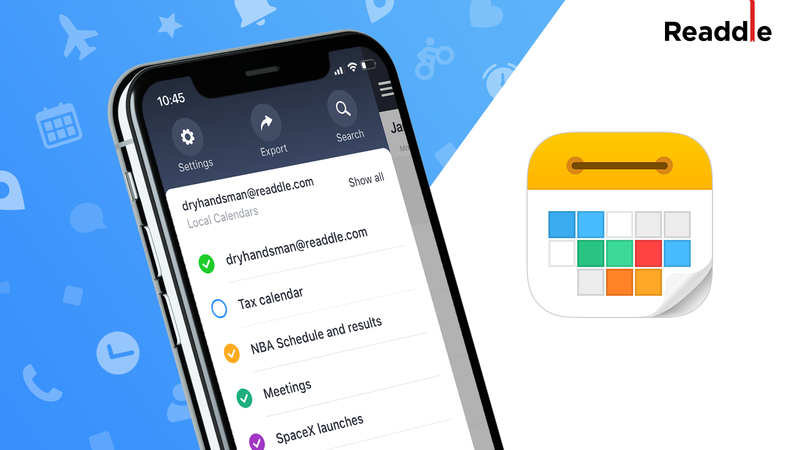 At Readdle, we created Calendars 5 — the iOS calendar and planner app — to make scheduling events fast and easy. Just type, “History exam March 10,” and the app does the rest for you. 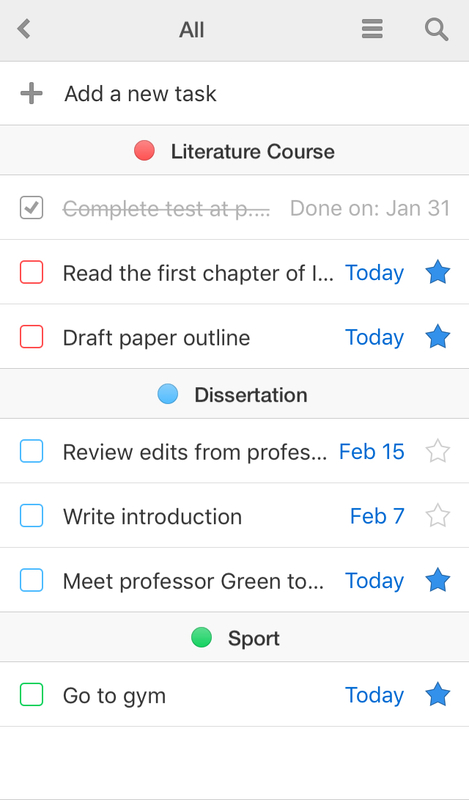 You can set up multiple alerts so Calendars 5 reminds you to start studying. Now, as you have the big picture, write down everything you need to do this week. You’ll have different types of tasks. Some of them are parts of bigger events (study two topics for a next month exam) and some are easier regular tasks you start and complete within a week (write a short essay for the class on Friday, for example). Prioritize your tasks and focus on the most important ones. Think about which of them are crucial to complete this week and which ones can wait for a bit. 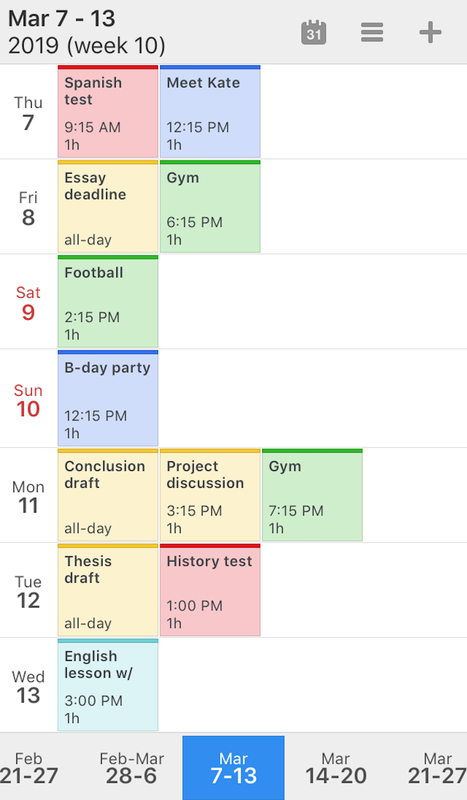 Add a deadline for every task; it’ll help you plan your daily activities. Here is a small trick: If a teacher tells you to send an assignment by March 25, set March 23 as your personal deadline. This makes you more flexible. Even when you start working the night before your “deadline,” you’ll have a couple of spare days before the real one. Don’t abuse this trick: You have to take your imaginary deadline seriously and work hard to meet it. Otherwise, you’ll end up like people who have to get up at 7:00 am, set an alarm clock for 6:30 am but oversleep anyway. 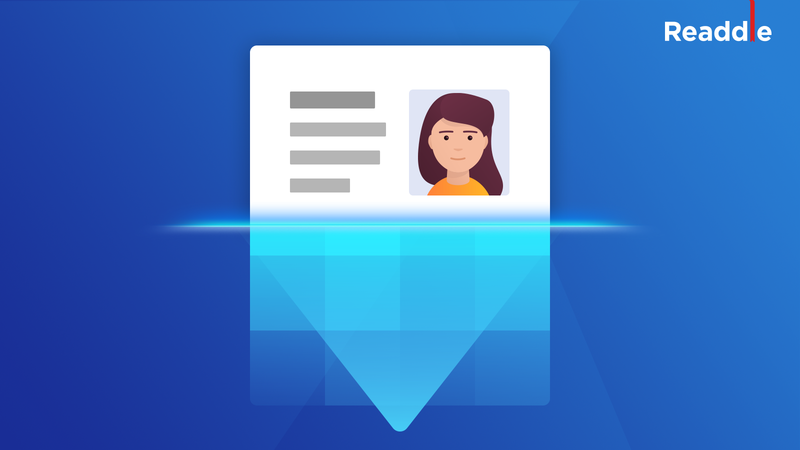 Calendars 5 allows you to quickly add tasks and sort them into custom lists. Just like with events, you can color code lists for easier navigation. 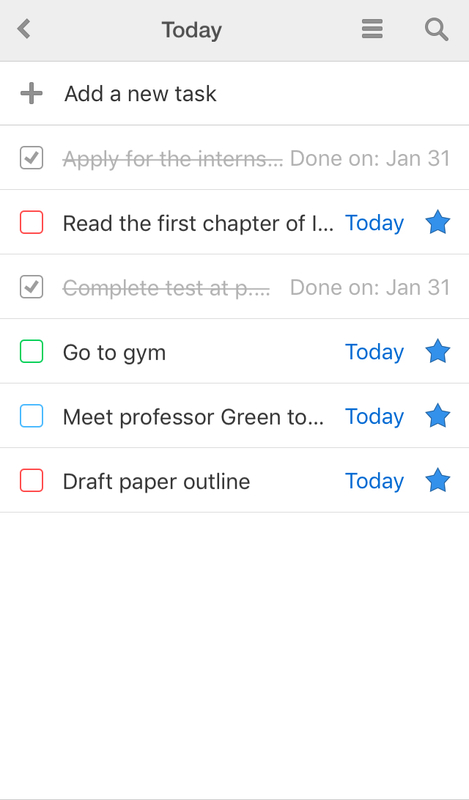 In your daily to-do list, you can easily see to which course or project each task belongs. It’s difficult to write a paper, discuss a future project with your classmates, and watch an online course at the same time. As a result, you won’t concentrate on any of these tasks. When your to-do list is ready, pick up one task and forget about the others. Try to work for 40-50 minutes without distracting at all. Find a quiet place or tell your roommates you’re busy, take on the headphones and dive deep into your studying. You’ll be surprised how much time you have! Reward yourself with a break and a delicious snack when you’re finished. If the 40-50 minutes concentration sounds too difficult, try the Pomodoro technique. The idea is to set a timer and divide your studying into 25-minute intervals (called pomodoros) taking a 5-minute break after each one. After four pomodoros, you should take a longer, 15-20-minute break. This time management technique creates a sense of urgency making you work faster and harder to complete your task in time. Meanwhile, frequent breaks help you reduce tension. We’ve all been there aimlessly scrolling news feeds, commenting on friends’ pictures or checking new messages instead of getting things done. It’s time to disable notifications and turn on Do Not Disturb mode. Organize all distracting apps in a separate folder and move it to the second screen on your device. It’s a great way to avoid temptation and use your smartphone only for studying. Some students want to study for 10-17 hours with full concentration. But it’s difficult to stay productive and focused without taking breaks. When you feel lost and burned out (or better before it happens), put your books aside and take a break. Exercise a bit, go for a short walk, play with your pet, or eat something healthy to regenerate your energy. Having a nice rest refreshes your mind and helps you start a new studying interval in the most productive way. You’ve learned how to manage your time in college effectively. Let’s summarize these time management tips for college students: Plan your semester and week ahead, make daily to-do lists, focus on a single task at once, avoid smartphone distractions, and reward yourself with a good rest. 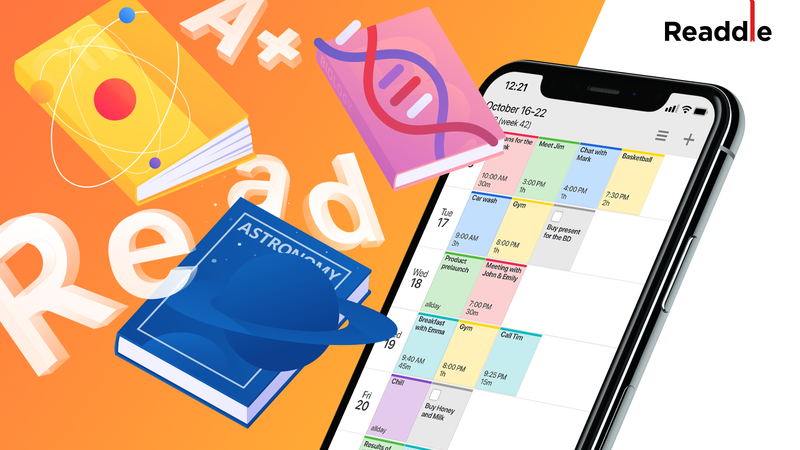 Try these tips for improving time management in college and download Calendars 5 to schedule all your tasks and deadlines!